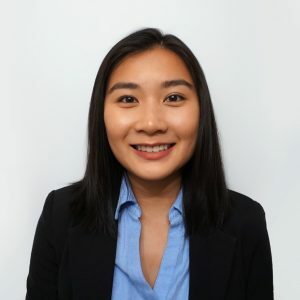 Name: Eileen Hu Position: Responding Member Badge Number: 138-18 Year: Senior Studying: Biology, Psychology Minor Hometown: Northfield, NJ Home Squad: Absecon EMS Other Affiliations: Circle K, Tribeta Honor Society, Dr. Elderkin’s Mussel Lab, Dr. Leynes’s ERP Lab, Student Worker for TCNJ Grants and Sponsored Research Fun Fact: I play the ukulele! Why did you join TCNJ EMS? I joined because I am pre-med and I wanted to get patient care experience. I enjoy making a difference in my campus community and I got to meet such dedicated, hardworking friends in EMS.